I hope that guy who sang Cheerleader ends his singing career now. I mean, he’s done his job. A big, summer tune with meaningless lyrics that manifests itself within all our brains and repeats on a loop. It’s a thought that entered my mind when I was in Islington on Sunday afternoon in a small bookshop, the melody of said Cheerleader ringing through the street, played on panpipes and tin drums. There’s nothing wrong with a catchy pop song, but it has to be good. And definitely not played on panpipes and tin drums. 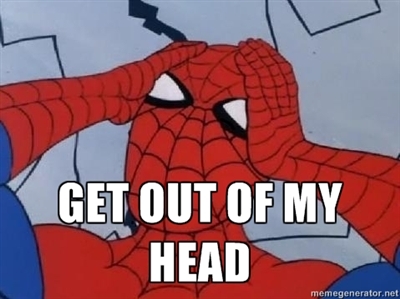 My problem is that I constantly have a song stuck in my skull, reverberating around my head, occasionally pouring out of my mouth without me realising. Sporadic singing is an unfortunate habit of mine. And it’s not so much a problem for me as it for those around me. 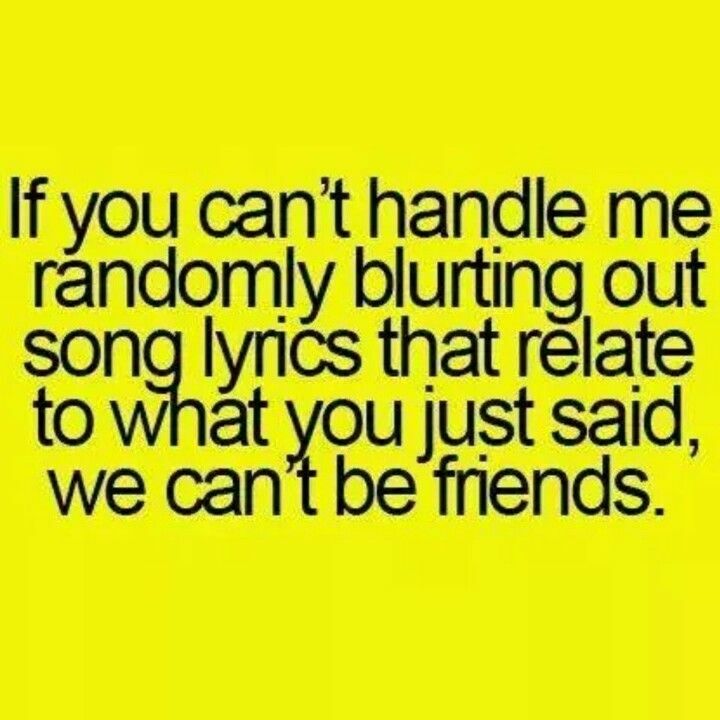 I mean, sometimes it is impossible to have a conversation with me because I will connect your words to lyrics and start warbling at you. 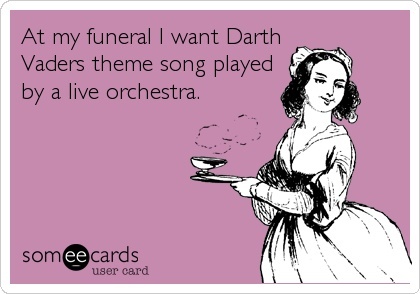 Not to mention that everything is horrendously out-of-tune. I just can’t help it. It’s a disease – Lyricitis. And I’m not the only sufferer. Because it’s contagious. I guarantee, you start hanging around with me on a regular basis, you will also start randomly bursting into song. Shout out to my ex-colleague who joined me in a rendition of Jolene every time we saw the name Maureen (which was more often than you might think). I’m not a musical person, but my life distinctly revolves around music. There’s a song for every moment, person, memory and idea. When I need motivation, my one solution when writing or working, is to be in near-silence so I can concentrate properly. But if I have to get in a certain ‘zone’, music is a great help. If I’m in a good mood and have to write about something sad, I use certain songs to evoke sadness. Vice versa. When I write about a character being angry, My Chemical Romance are ideal for bringing out all my repressed teenage angst. The thing is, it doesn’t matter what your views on certain genres, artists or songs are – music will have played a major part in your life at some point, and it will continue to do so: Nursery rhymes helped you to sleep once upon a time, hymns were sung in school assemblies (is this still a thing? ), Christmas carols and songs induce Christmas spirit and festivity, one song will always be remembered as your first dance at your wedding… Even funerals are heavily focused around music. Everyone has a soundtrack to their life. For me, it is any song catchy enough for my mind to remember some of the melody, at least three words, and not written or performed by Coldplay.